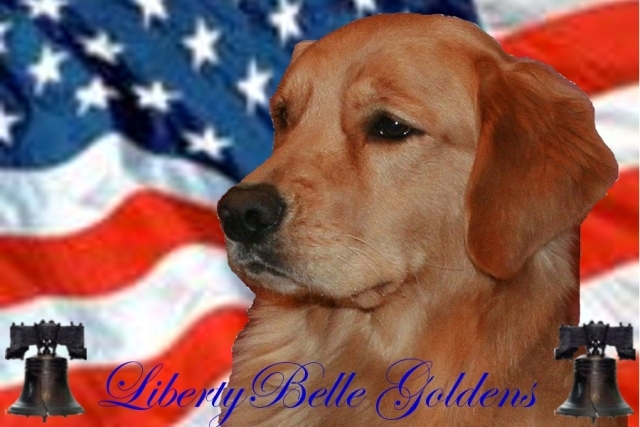 Liberty Belle Goldens is a home-based kennel located in South Jersey close to Delaware, Chester, PA & the greater Philadelphia metropolitan area. Our Goldens are part of our family & live with us in our home. We have 1 1/2 acres of ground where they run, play & swim. For over 35 years we have been raising & training Goldens. Now that my children are older, we are showing our Goldens in the conformation ring and train in obedience, rally and field work. 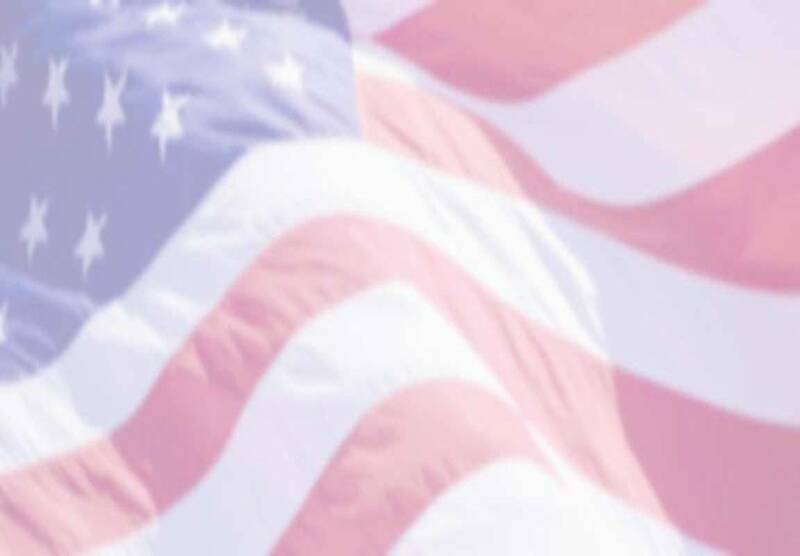 We do not breed often, usually one-two litters per year. A great deal of time and research is done to find a stud dog that will be used for the breeding. We breed for temperment, conformation and overall health of our Goldens. Although we are hoping to produce a champion we are happy to produce healthy, loving companions to share with families who will give our Golden puppies a loving, forever home.